Hello there fellow Citizens! The first Q&A for the Starmap is available! Hey! Why does the map say Pluto is a planet? Currently, Pluto is listed correctly as a Dwarf Planet if you click on the planet and open up the information disk. However, the way the Starmap database works right now, in order to have an object look like a planet it needs to be labeled as planet type. This is not ideal. We are in the process of looking at revamping the classification system, so that a celestial object’s actual type will be displayed first (such as Terrestrial Planet, Gas Giant, Dwarf Planet, etc), and its subtype will be displayed second (such as Rocky, Ice, Smog, etc). Under this new system, Pluto would be a Dwarf Planet type with a subtype of Ice. We are also working on an updated classification system for stars by further separating out the stellar and spectral types. Once the classification system is revamped, it will be more precise in its ability to describe what kind of celestial body that you’re seeing (like Pluto being a Dwarf Planet). We are also still populating the Starmap. If you check it today, you will see that Pluto is now in the company of its moon, Charon. We’ve also added an Observation Base to the Kellog system and two more planets to the Kallis system. Populating the map will continue because we have so much to share with you. Stay tuned for more additions! How do undiscovered systems factor into the Starmap? Does the Starmap automatically update even if a system isn’t reported? The Starmap only shows known systems and jump points. There’s a lot out there to discover, and it wouldn’t be fun for anyone if we added that to the Starmap. To answer the second question, the system would need to be reported in order to be added to the Starmap. This way, if a pirate faction discovers a jump point, or if an enterprising merchant discovers a new, resource-rich system, they can keep their discoveries to themselves. Will we be using the Starmap to track missions and trade information in the game? 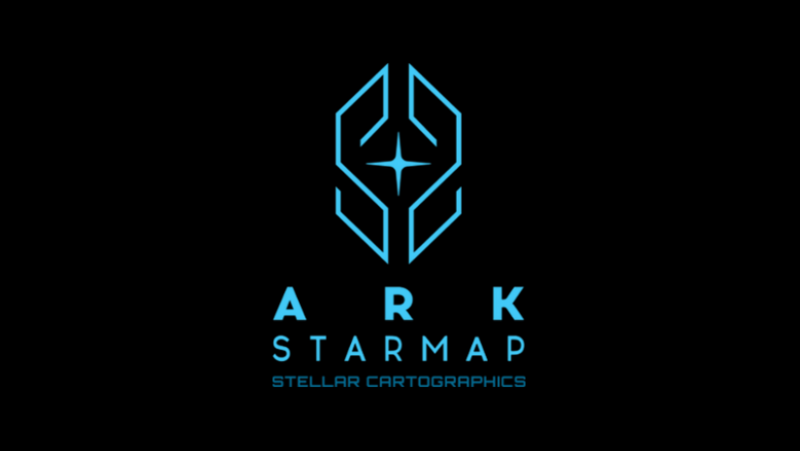 Our current thinking in-lore is that the Ark Starmap will not have live data. The Ark will release regular updates, but information needs to be vetted, confirmed and double checked by researchers before making it on to the official map. To keep track of more up to the minute information, that is where the mobiGlas’ skyLine and other apps will come into to play. SkyLine is where players would store their personal information on top of the map. This could be stuff like secret data, information from NPC sources, and mission locations. They would also be able to switch on additional layers with the latest data from the TDD about trade or the Advocacy about crimes that are happening, etc. I tend to get a little excited about the Starmap. Until now we have had a game universe for Star Citizen but we only had the vaguest idea of what it looked like. This incredible Starmap by Turbulent, CIG, and Gamerizon is a massive step forward in helping us fans better connect with the game universe of Star Citizen.